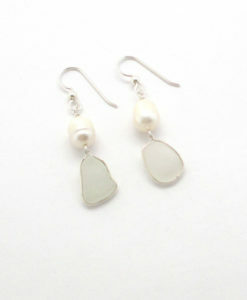 This is the perfect Mother’s Day gift for the mermaid in your life. 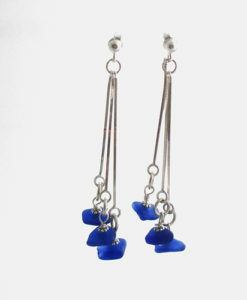 These turquoise sea glass bird cage earrings are fun to wear and go perfectly with your casual or elegant outfits. 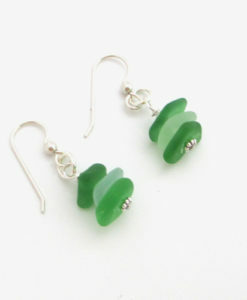 The earrings are made with turquiose sea glass that was found on Seaham Beach in England. 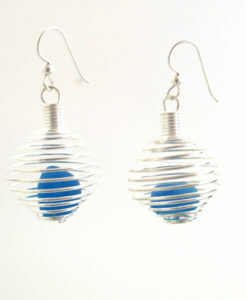 The glass floats in a sterling silver decorative spiral setting and hang on sterling silver ear wire. 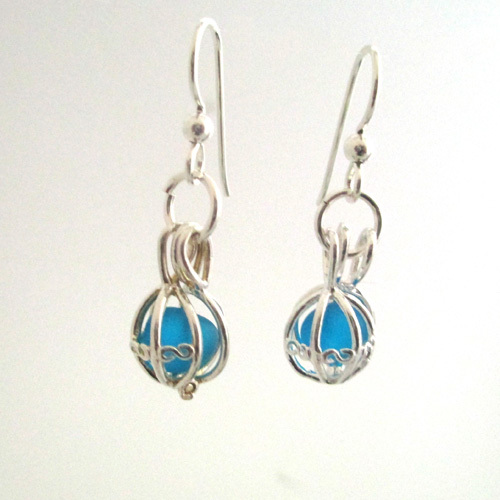 The earrings are shipped boxed, ready for gift giving. 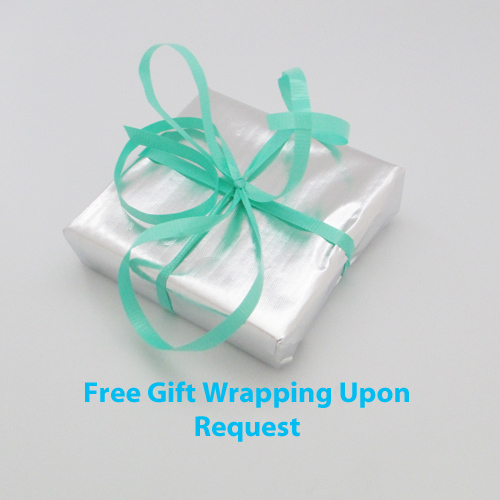 Let us know if you would like your earrings gift wrapped at no extra charge. 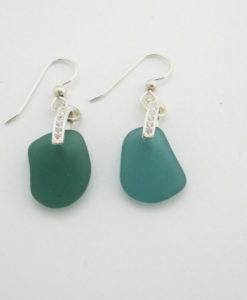 We specialize in creating custom pieces of jewelry from your sea glass or ours.